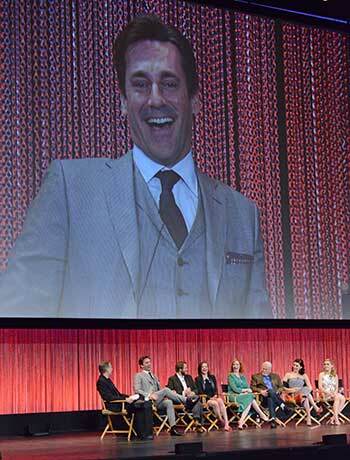 The cast of AMC’s Mad Men at Paleyfest. photo Kevin Parry for Paley. From foodie fests for all tastes and Chinese New Year celebrations to the L.A. Marathon, Paleyfest, world class theater and more; find the best Los Angeles things to do in March 2015 in our events roundup.